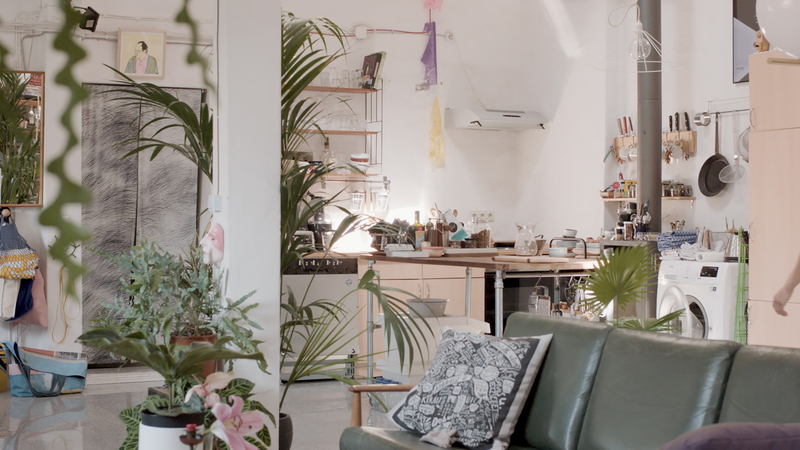 Ruth Bartlett’s apartment sits on the top floor of a building surrounded by the perfect mix of nature and unique structures. The landscape on the inside of her home reflects that same balance: a bright open space filled with plants and a mix of mid-century modern and antique pieces along with contemporary creations of her own design. The high ceilings, spacious layout, and immense windows of the home that Bartlett shares with her boyfriend Cory and dog Daddy are features of Altbau buildings, which are becoming scarcely available throughout Berlin. There’s no one way to describe the décor inside; modern, classic, earthy—a testament to her love of experimentation. Natural elements and handcrafted touches are intertwined throughout to tell the story of the progression of the London-born designer’s career. For the industry that Bartlett works in, having this tranquil space to come home to and decompress is vital. To balance out the long days spent working in her studio creating personal passion projects or on-site as an art director, set and interior designer she centers herself with everyday rituals. Her days begin by meticulously hand-grinding and brewing coffee, treating her dog Daddy to a snack and checking her emails while standing at her hardwood table. This portrait of Ruth Bartlett was created in collaboration with German retailer Manufactum. Our partnership strives to showcase inspiring stories of people who advocate conscious choices in their everyday rituals. Bartlett’s passion for spatial design has been planted in her since the beginning. “I think I drove my parents crazy as kid because I would make floor plans of their house for them and then I would design their garden, telling them how they were doing things wrong—I think I was really precocious!” Her calling became even more focused when she decided to study illustration at university. For Bartlett, these extra ideas allowed her to broaden the scope of her work when clients would request additional services. “When you’re on a call with a client you have about three seconds to imagine it in your mind. For me, if I can see it in my mind, I can make it.” As a result of her natural talent and extensive skill set, word of mouth referrals quickly followed, helping her career to flourish. After a visit to Berlin during springtime turned into a decision to relocate by fall, Bartlett established herself as a set and interior designer, prop stylist, and art director at her own brand, Our Bartlett. She also added another accolade to her résumé: restaurant owner. 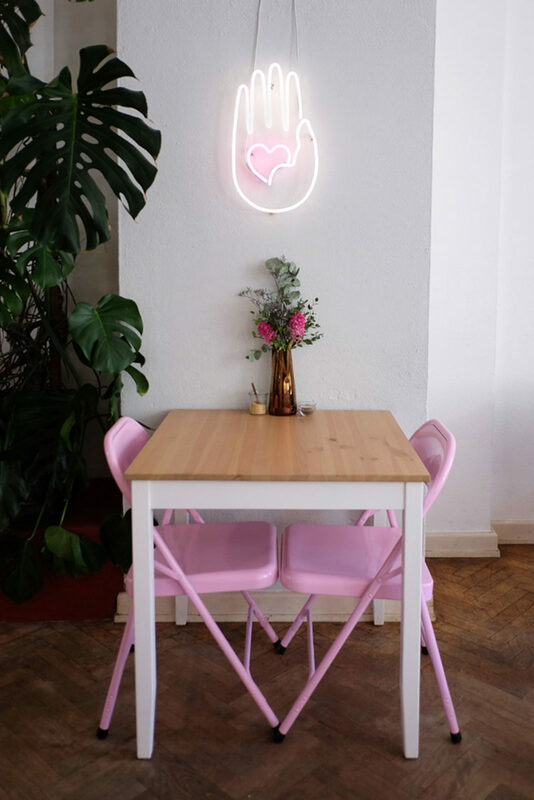 Sweethearts, the restaurant she opened alongside Kate Bailey and Isa Jehle, was centered around brunch and breakfast, and featured the same pink folding chairs currently placed throughout Bartlett’s flat. Although beloved by brunch-goers, Sweethearts succumbed to the same fate of most businesses throughout Berlin. The trio were forced to close the doors when the rent for the commercial space became exorbitant. The rising cost of space has become a problem for self-made creatives like Bartlett. 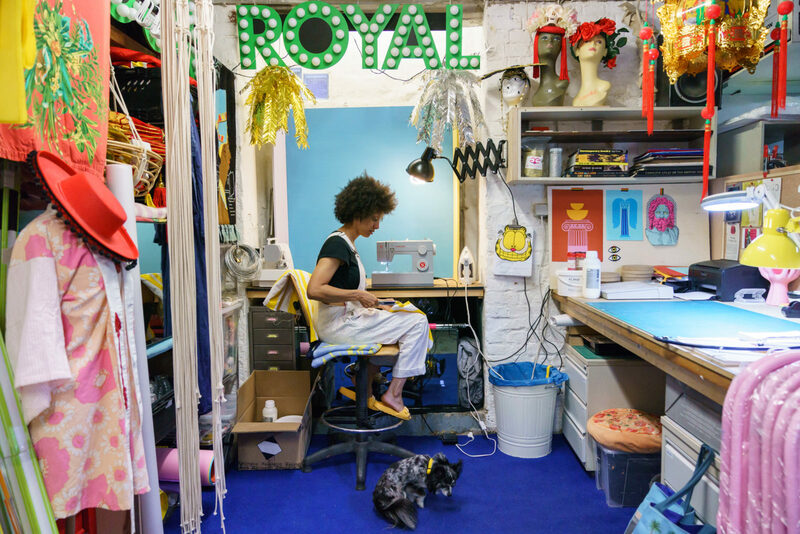 Even on a smaller scale, for the artists in her circle who are looking for studio space, there’s either nothing left or it’s unreasonably expensive. 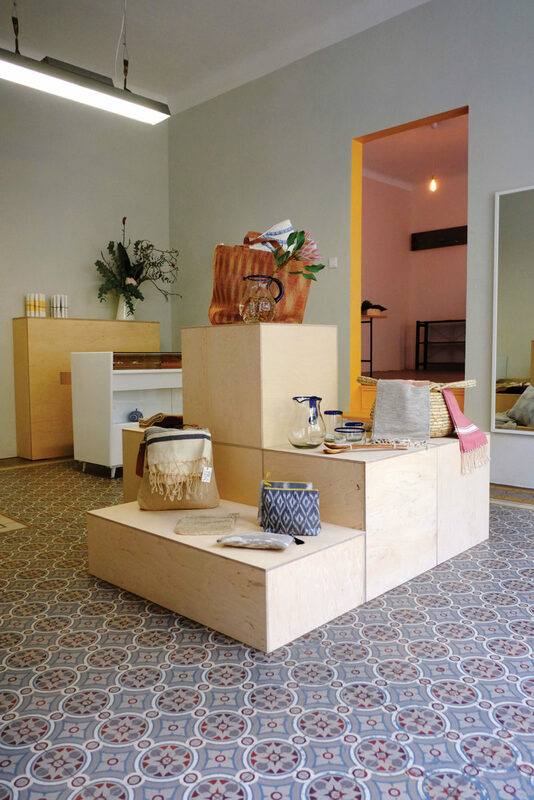 Design of Folk Days Store, Berlin, 2016. 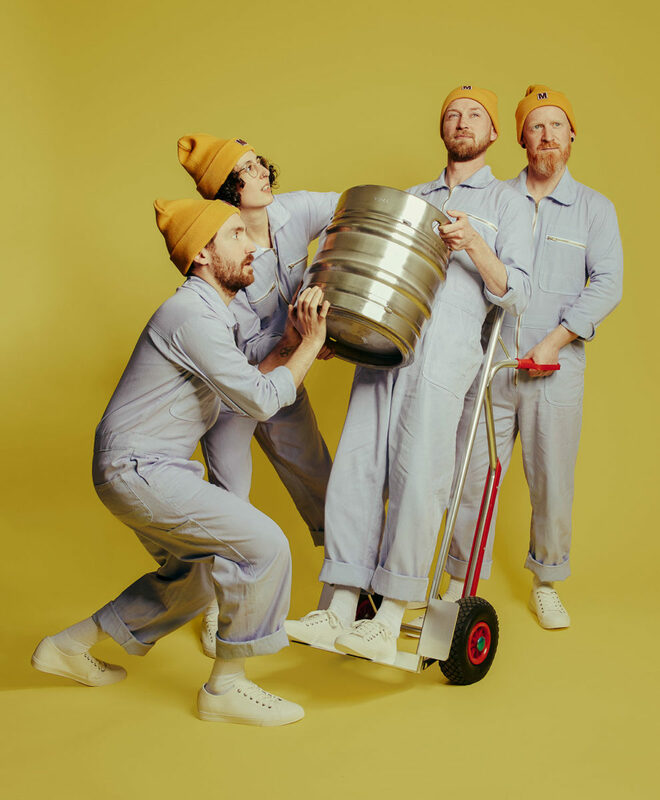 Art direction of Motel Beer’s team portrait for which Ruth was asked to implement in the style of Tyler, the creator, an American rapper. 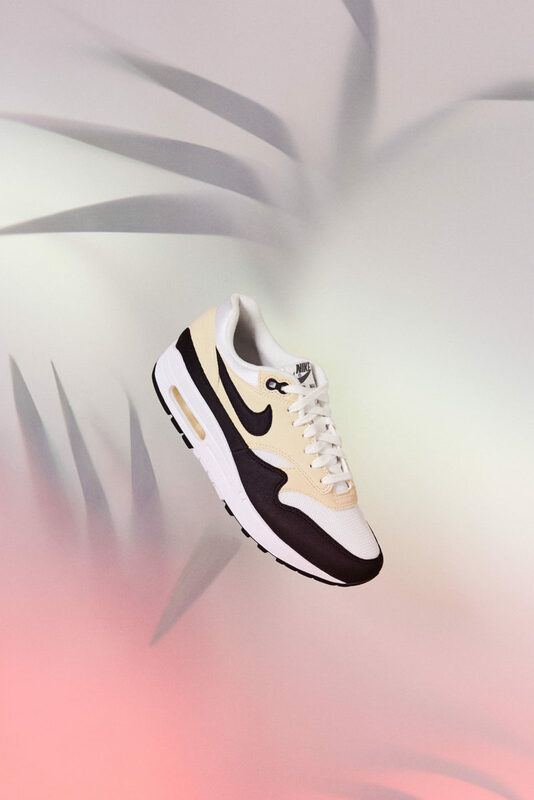 Art direction and prop styling for the Nike Air Max 1 day releases in 2018 for which everything was done by hand aside from removing the hanging mechanism. 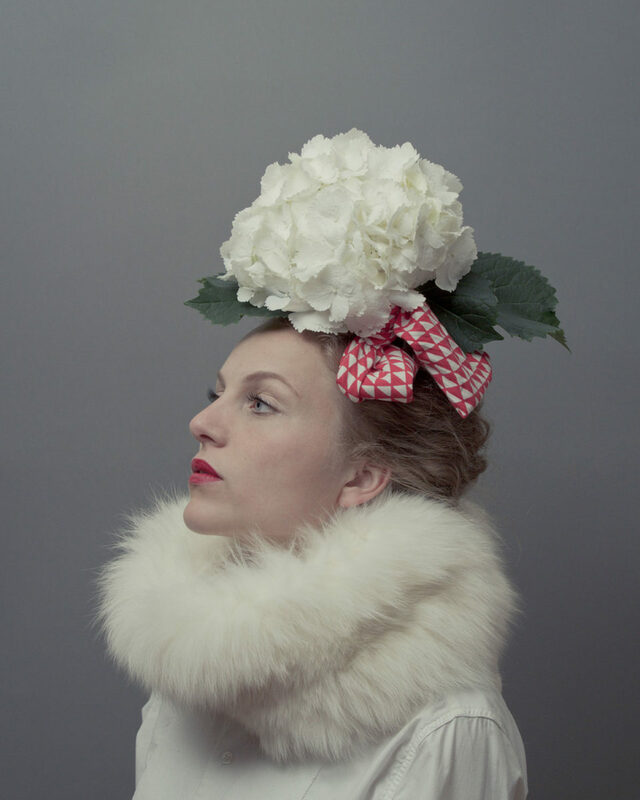 Styling of Isa Jehle for the personal portrait project, April Flowers, in 2016. 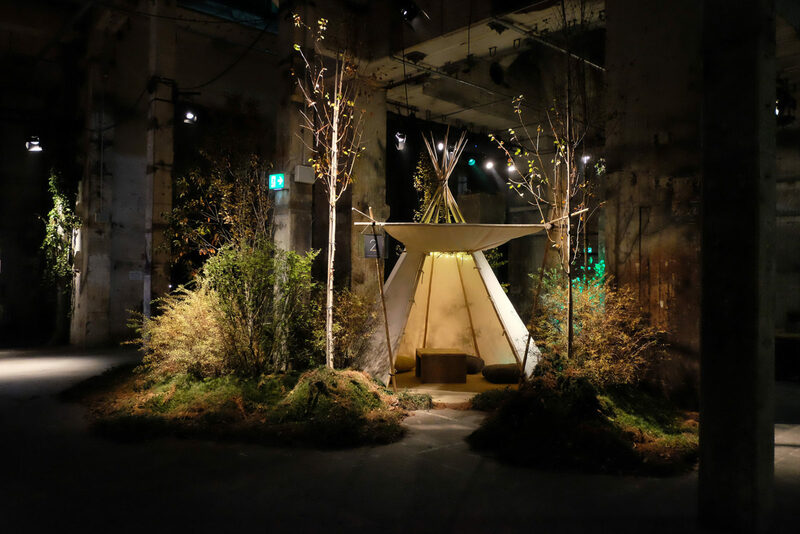 Set design and event design for a Google Playtime event at Berlin’s Kraftwerk in 2017. 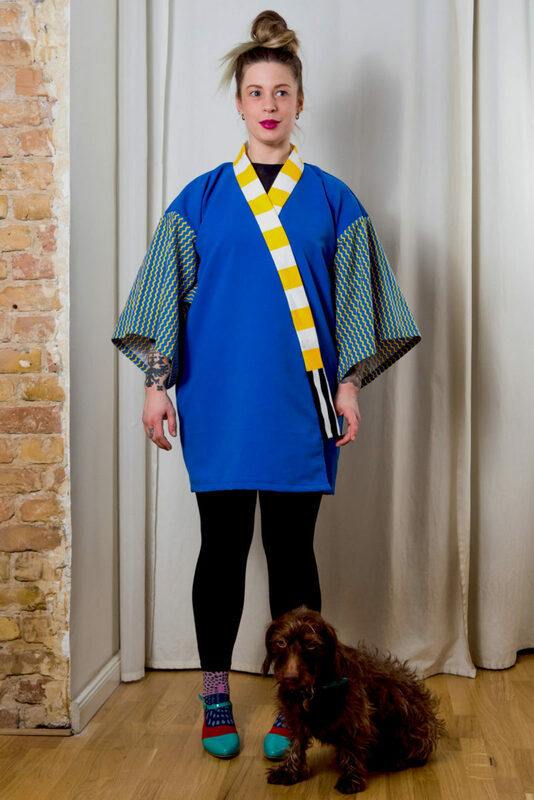 A haori jacket that Ruth designed and made for Maija Zarins in 2018. Each jacket has been designed by Ruth as a bespoke piece. 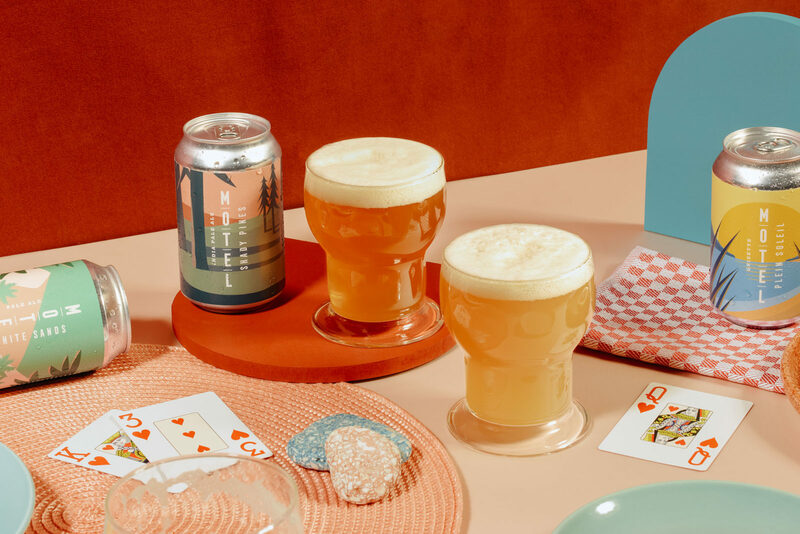 Art direction and prop styling for Motel Beer, a brand that Ruth describes as one with a vintage charm and a fresh modern feel, 2018. Sweethearts restaurant, Berlin. Ruth was Sweetheart’s creative director and therefore responsible for all aesthetic elements. While she’s met some amazing people through her work designing for major brands such as Netflix, Mercedes-Benz, and Google as well as local businesses including the Michelberger Hotel and Stil in Berlin, Bartlett sees herself shifting gears yet again down the road. “Doing set work is very physically demanding as well as being mentally demanding. 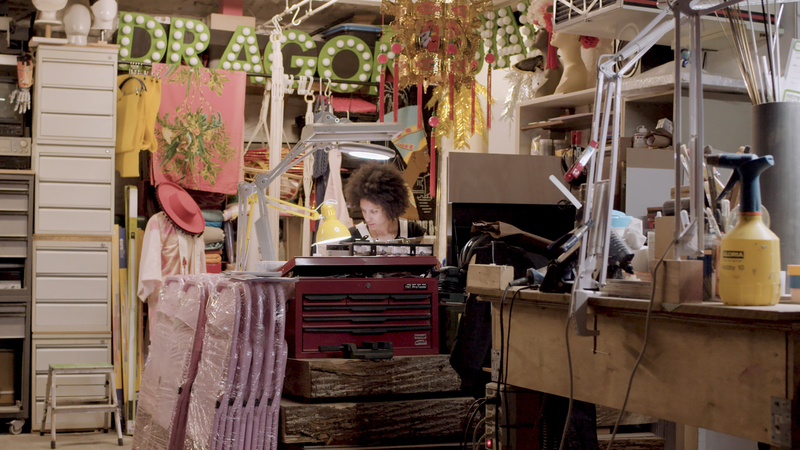 By the end of a project you’re completely burnt out, which isn’t ideal.” She envisions herself transitioning from carrying her work around with her to focusing on her own designs in the workshop, which she shares with a group of independent prop makers. Art director, set and interior designer Ruth Bartlett has built her brand Our Bartlett with a strong focus on classic craftsmanship. 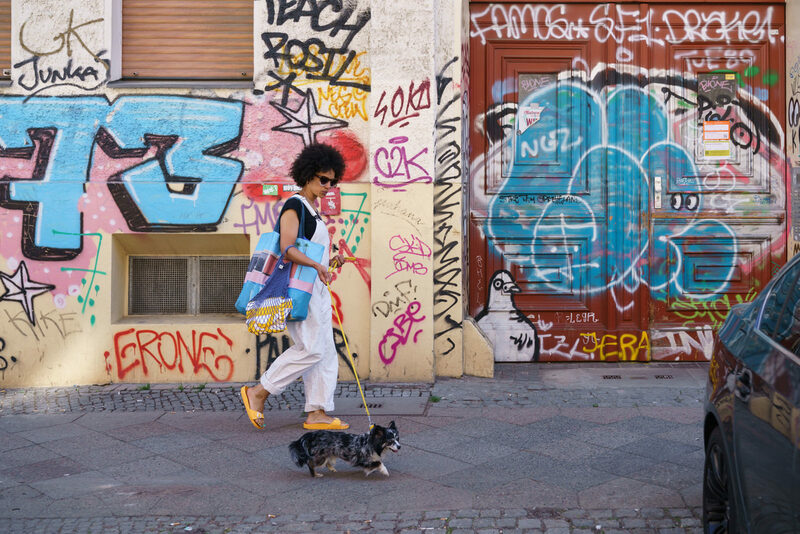 Based in Berlin, she values her daily rituals as they help her maintain a balance in her varying project work. As we portray inspiring creatives worldwide, with each encounter we are drawn to individuals’ attention to detail and authenticity—characteristics that are deeply reflected in their routines. 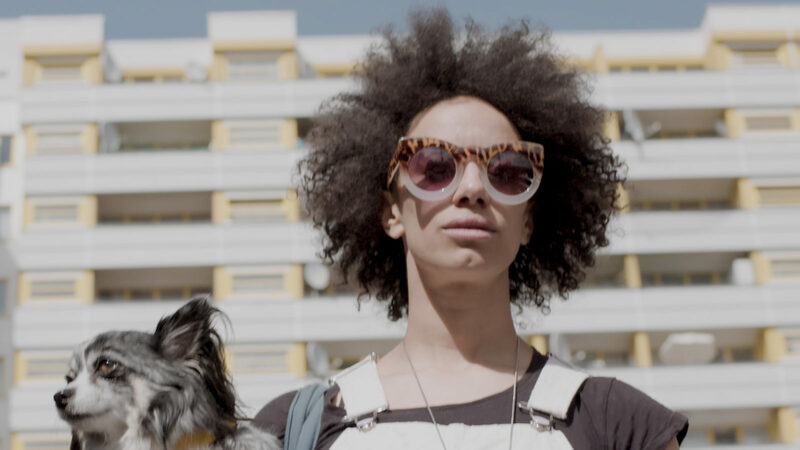 In collaboration with Manufactum, we now honour these routines under the umbrella of Alltagsfreude, a German term for finding joy in the everyday. We showcase how conscious choices and the use of high-quality products enhance our protagonists’ professional and personal lives. To learn more about the collaboration, visit this link where you’ll find a German version of Bartlett’s portrait as well as a selection of her favourite products.